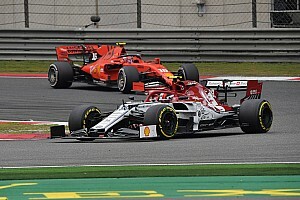 Formula 1's smaller teams are not convinced that a potential delay to the publication of 2021's chassis regulations until December this year will prevent the top squads gaining an advantage. 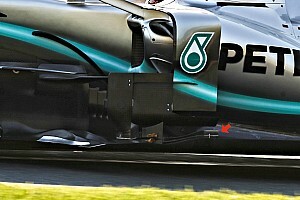 As revealed earlier today, F1 teams and the sport's chiefs are considering a delay from June to December to the finalising of the new-look F1's car rules in a bid to prevent top teams getting a head-start in throwing extra resource at their projects early. 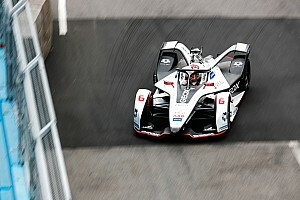 But while a delay would mean smaller teams would not have to consider spending resource on early 2021 investigations, they are not sure that a change of date will stop the big money outfits having a benefit anyway. Alfa Romeo team principal Fred Vasseur said: "It is always difficult to know if the [late] publication of the rules will help the small teams or the big teams. 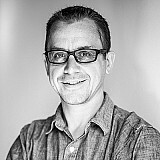 "They are able to develop much faster than us and it is not an easy way to decide. "Honestly, for me it is not just a matter of timing it is a matter to be sure of what we are doing. We are not in a rush." 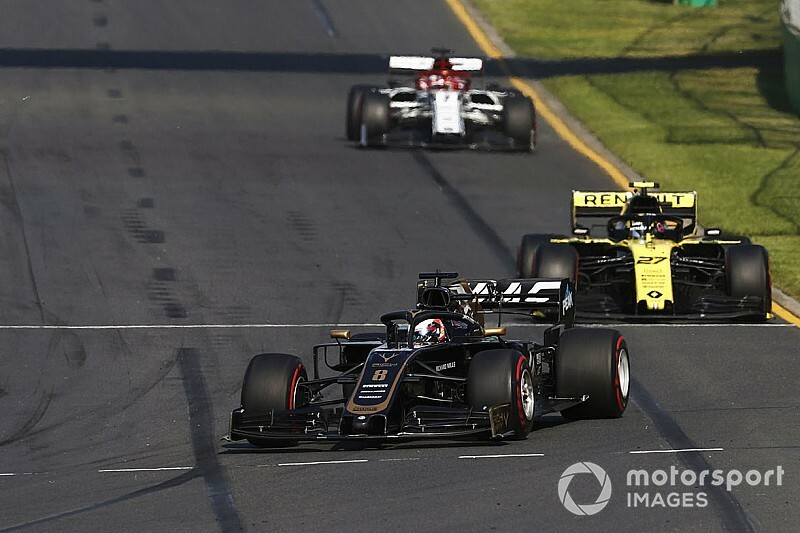 Haas team principal Gunther Steiner added: "The big teams will always be in a better position because in theory they should be in a better position if we start later, because they can throw even more in a short time, and put emphasis on it. It is neither here nor there. "At some stage we just have to come to a conclusion and get started and get going, and not discuss – maybe one has a bit of an advantage, because then that is why we don't decide. "From our side, if we start in June fine, if we start in December fine as well, we will not have a big opinion about either of it." Toro Rosso team principal Franz Tost reckoned that a December delay would at least be good in terms of saving costs for the smaller outfits. "First of all, it is not 100% decided yet. It should be confidential," said Tost about the discussions over a delay to the regulations being finalised. 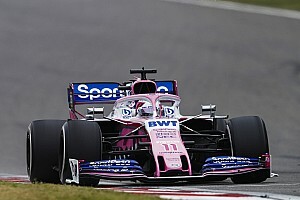 "The main topic is [about] not spending more money, because the new regulations being published is in order for teams to start to investigate the new regulation and to spend a lot of money for development. "It means if the new regulation comes out in June this year teams will immediately concentrate to build up engineering groups to investigate the new regulation and to start with different tests and simulators just to get an advantage out of it."